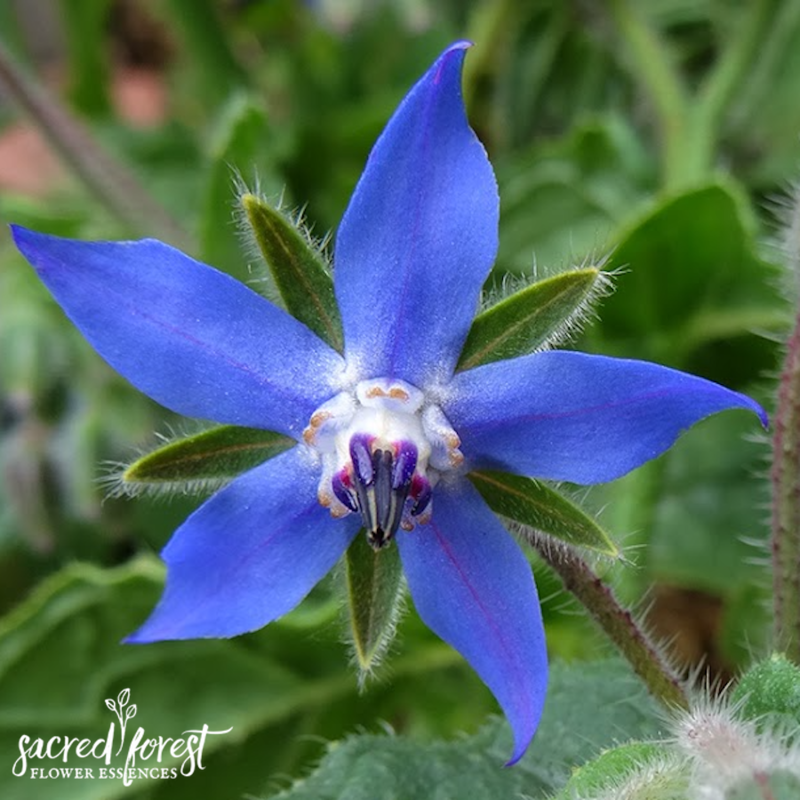 Borage flower essence lifts the heart, offers comfort and restores faith and joy through its bright blue flowers. It gives us courage and we feel uplifted again. Think of taking the last swallow of a beverage, slamming the glass onto the table, flexing your muscles and setting off on your day with confidence! 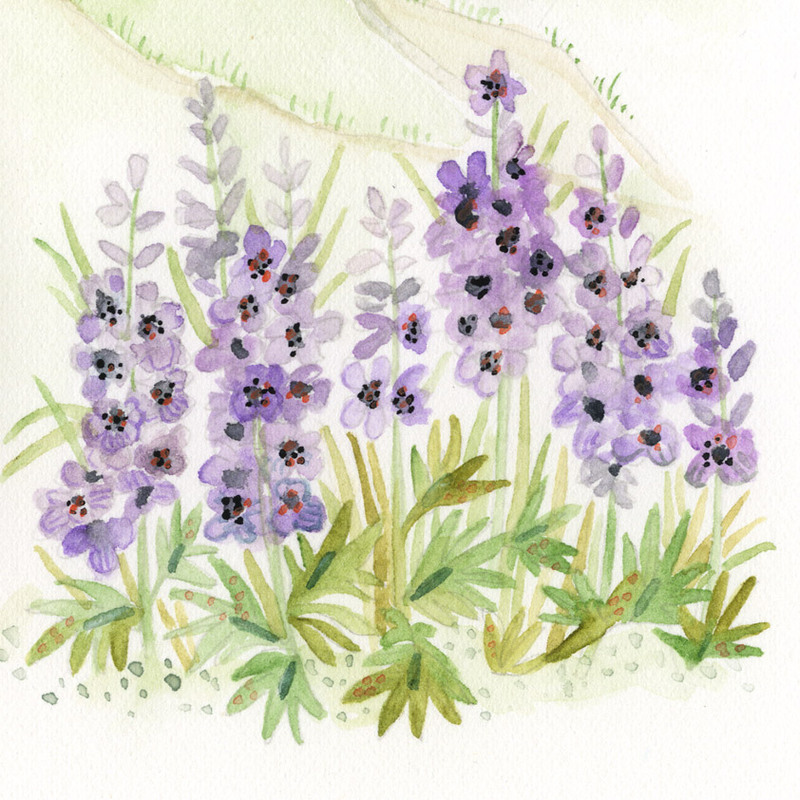 This is the gift of borage. It is especially helpful when starting off on a new adventure, beginning a new relationship or starting a new business. It also gives courage during the conquests of the heart and soul. For children ~ This essence gives children an energetic boost as they begin something new or dreaded.